Similar with other small house, a mini house plan can be wonderful house by arranging and organizing it on certain ways. First thing, this clutter must be avoided by removing unnecessary and unneeded stuffs from this house. It’s important to create several storage places. Be creative here by making it, but without create new clutter. These storage places can be put under bed, inside wardrobe or along wall. Then paint it with same color with wall. It will make this room keep tidy and make these storage places are not looked striking anymore. 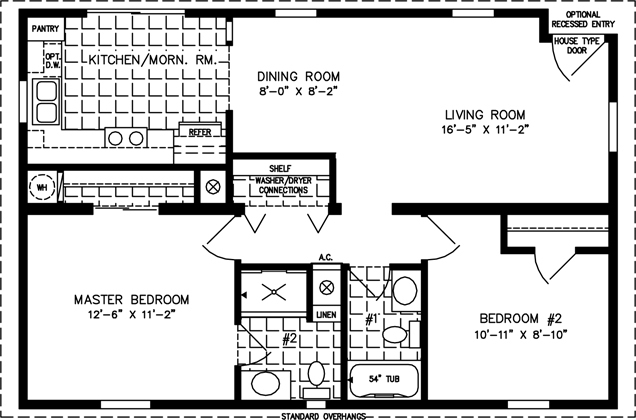 Second thing is only put furniture with proper size on this mini house plan. Even though this house has small dimension, it also needs free space, so restrict its furniture size when buying on the store. Shorter furniture is good to create additionally spaces. If this house is built with lower ceiling, here few tips to handle it. Install wallpaper with vertical strip pattern, install long curtain and install lamp with direction upward. All of these tricks will create illusion that thus ceiling seems looked higher. Third thing is installing big mirror sheet. This mirror can be install on the wall or above fire place. Do you believe that big mirror sheet can make double this room size? The answer is yes. Installing this big mirror will make this room is looked bigger. It seems create new room. Besides that mirror can reflect natural light and lamp light. It also makes this room brighter. Fourth thing is lighting all of corner on this mini house plan wall. It will make this house brighter. 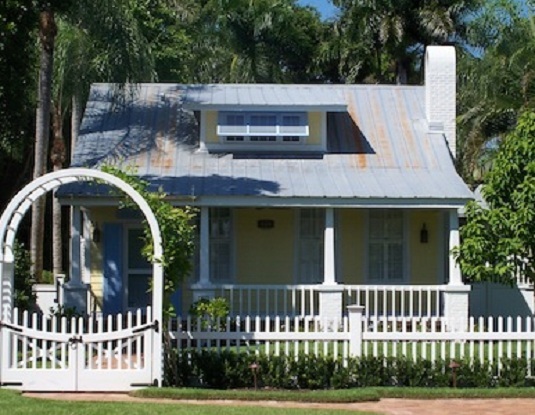 This lighting technique will work well if this house is painted with white or neutral color. It doesn’t matter if we want to avoid monotonous impression by adding one accent color on one wall. But restrict this accent color with small proportion. Too much accent color on several wall sides will make this room is looked dark. Then beautifying this wall with beautiful wall art to make it is looked beautiful. 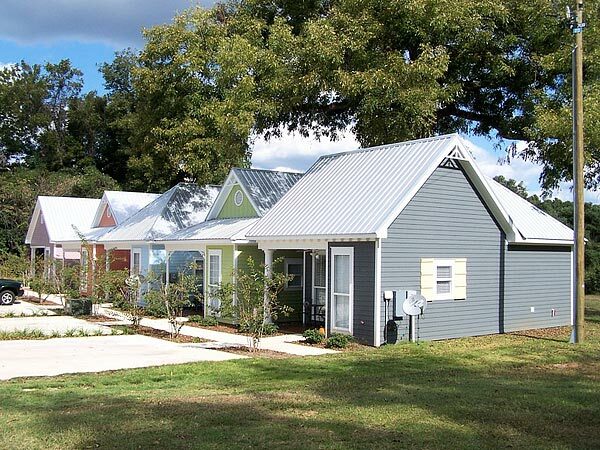 Need more great design ideas on 4 Secrets To Create Wonderful Mini House? See our full gallery!